Direct Liquidation in Burnaby, British Columbia, is auctioning off vintage toys and sports memorabilia on Jan 26. 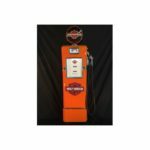 Movie buffs will have the opportunity to bid on toys that are based on popular films such as "Ghostbusters" and "Star Wars" while sports fanatics will be pleased to see lots from the NFL, CFL, NBA and more. 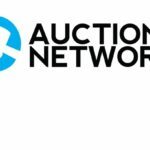 In addition to the live auction happening in Canada, iCollector.com will be giving enthusiasts a way to place bids online for their favorite items. This auction gives the collector ample opportunity to acquire the perfect piece to complete his or her collection. 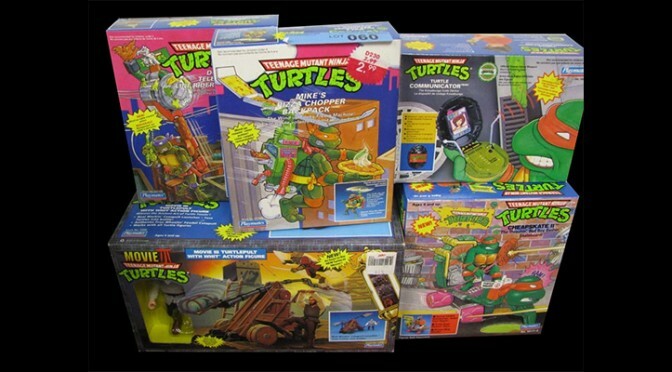 Toys range from action figures to collectible cards and many remain sealed in their original packaging. Fans of the movie "Ghostbusters" will be excited to see the many Ghostbusters-themed items up for grabs. Collectors will have the opportunity to bid on a child-sized proton pack (lot #26), a toy fire station headquarters (lot #25) and even a set of two Ghostbusters lunchboxes with a thermos included (lot #30). A large proportion of the toys available to bidders are related to the sci-fi epic "Star Wars." Fans of those films can bid on various pieces of memorabilia such as toy models of Luke's T16 Skyhopper (lot #186), a set of seven boxes of collectible cards (lot #189) and blueprint packs featuring schematics of the iconic sets included in the film (lot #196). 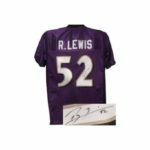 Sports fans will have the opportunity to bid on such sports memorabilia as signed equipment, pennants, portraits and signed jerseys. One of the most exciting lots is an NBA basketball signed by Hall of Fame member Kevin McHale (lot #318). Other autographed items include jerseys from luminary hockey players ​like Guy Lefleur (lot #450), Mason Raymond (lot #451), Trevor Linden (lot #453) and Alex Ovechkin (lot #365). This auction will also include a large number of pennant flags from teams like the Vancouver Canucks (lot #319), NY Islanders (lot #320), Hartford Whalers (lot #321), NY Rangers (lot #322) and Quebec Nordics (lot #323). These flags are in great condition and make a fantastic addition to any fan's living room. 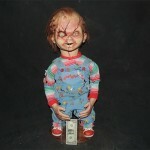 These items are representative of a huge cache of rare and unique collectible toys and sports memorabilia. Interested collectors unable to attend the auction in person should visit iCollector.com to gain access to this and many other auctions around the world. 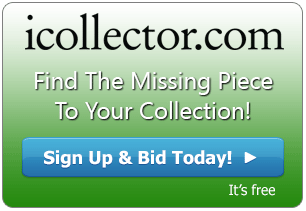 At iCollector.com it is easy to browse hundreds of auctions and bid on thousands of lots from the comfort of home.